Video resumen del periplo kayakero de Miguel a través de Maine, Ontario y Quebec. North East Rivers kayakers enjoying their time paddling the West Branch of the Penobscot River while camping at Chewonki’s Big Eddy Campground. 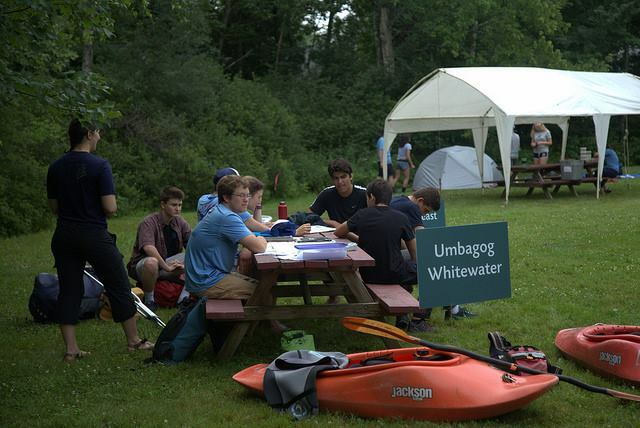 They will next travel to the Rapid River where they will meet up with the Umbagog Paddlers.